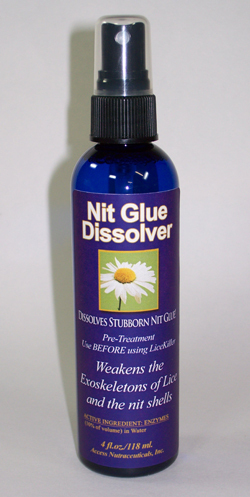 No Other Company Has a Nit Glue Dissolver. Awesome product! 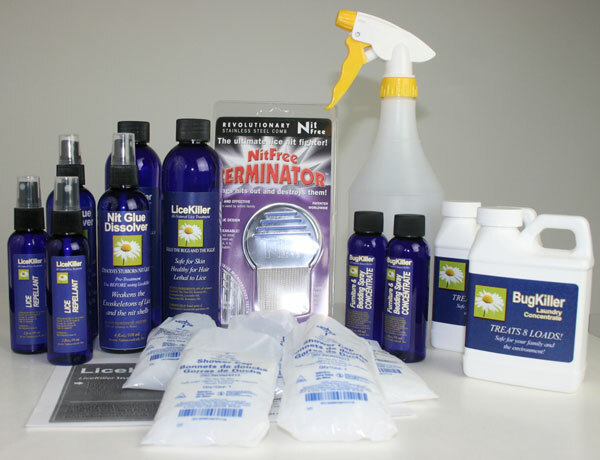 Our "Everything You Need" Kits are VERY Popular - Big Sellers! Thank you for coming to this page. We respect your time and interest. So we'll get right to the point. In 2004 we lost our Organic Farm to some dishonest individuals. In 2005 our family of 7 (with 4 farm dogs and waaaay too many cats) was living in a tiny apartment when we caught head lice. After spending two months dealing with the problem, picking out lice and nits with our fingernails every night for hours, we became very expert on lice. 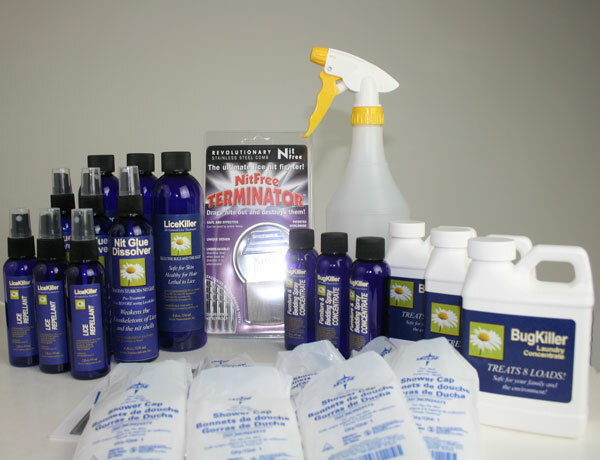 In 2006, we decided to use our knowledge about lice and our experience with organic farming to come up with an effective, all-natural head lice treatment. Peter consulted with a PhD Chemist who specializes in Essential Oils. Together they came up with the LiceKiller Formulas. We started making the LiceKiller products in our basement and selling them on the Internet. Business started booming in 2007. We ended up with 14 employees, a customer service department, a manufacturing building, the works. But the past few years have brought hard times. Google, our primary source of advertising has raised their prices to where we can't advertise any more. So currently, it costs about $100 in advertising costs on Google to make ONE sale! 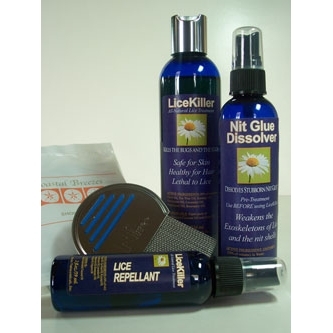 We make the best lice treatment using the finest ingredients possible. But because Google is so greedy, we're losing money trying to get the word out. Shipping is the other problem. When customers come to our website by word of mouth (the main way we're getting sales now), they are shocked by the shipping prices. They are spoiled by Amazon's cheap or free shipping. They don't understand why FedEx Next Day shipping is sometimes more than $100! Most people can't afford those shipping rates. So they choose 3-day or ground and wait - meanwhile the bugs are still crawling in their hair. We tried actually getting our products into Amazon's Prime program, but they classified our product as 'hasmat' even though it is completely harmless to humans. 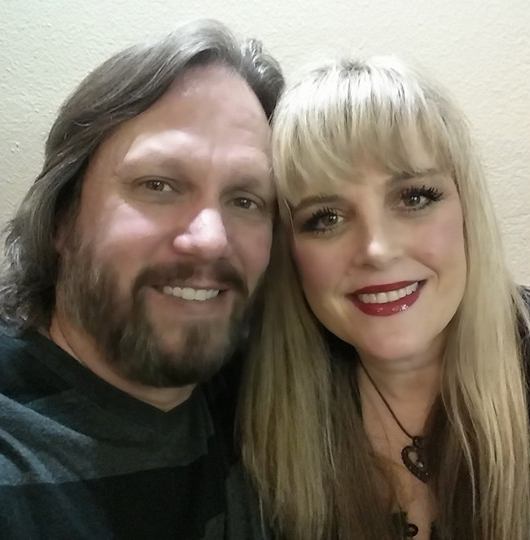 So we got the idea to set up our own network of Independent Distributors. We figured that if we gave individuals the opportunity to make money as distributors of our products we would have solutions to our customer's problems. ADVERTISING SOLUTION - Independent Distributors can help get the word out by word of mouth, by passing out flyers and business cards, etc. SHIPPING SOLUTION - Customers would be able to get LiceKiller products the same day, without paying ANY shipping charges if there was an Independent Distributor nearby. AND it would be a great way for the Independent Distributors to make money! We would get our products out to people who need them in a more efficient and cost-effective way. 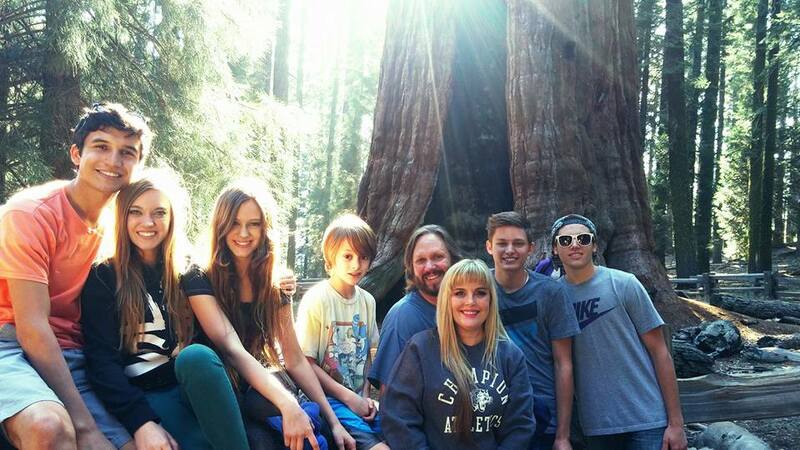 ​In the years since we first started in 2006, we've helped over 80,000 families with our products. But that's a drop in the bucket. Every year, there are an estimated 12 million cases of head lice in the United States. And most people are using the drug-store brands that don't work. You might have heard about "Super Lice." That is just normal lice that have become immune to the drug-store brands. They can never become immune to LiceKiller either. That's because LiceKiller products kill the eggs, the nits. ​Our products are endorsed and recommended by MothersAgainstHeadLice.org. ​They are used by Professional Nit Pickers. We just need your help to get the word out about them and to get the products into the hands of the families that need them. Our Independent Distributor program is a typical Wholesale/Retail situation. As an Independent Distributor, you would purchase our products at significant wholesale discounts and sell them to customers in your area for retail prices. The difference is your profit to keep. We do not charge a fee to become a distributor. AND (MOST IMPORTANTLY TO YOU) WE ARE OFFERING EXCLUSIVE TERRITORIES! HUGE ADVANTAGE TO YOU! We don't want you to be competing with someone else in your area. We want you to make money and become the "go-to" person for our products in your area. We will help you get the word out in several ways. We will make a page for you on our website. We will also help you by encouraging people who come to our website to check our map of local Independent Distributors and buy from YOU instead of buying from us. And there are other things we will do for you too. We know that to make this Independent Distributor program successful, we need YOU to be successful. So that has become our primary focus. Our goal is to get to the point where our products are ONLY available from Independent Distributors and we get completely out of the business of selling to individual customers. 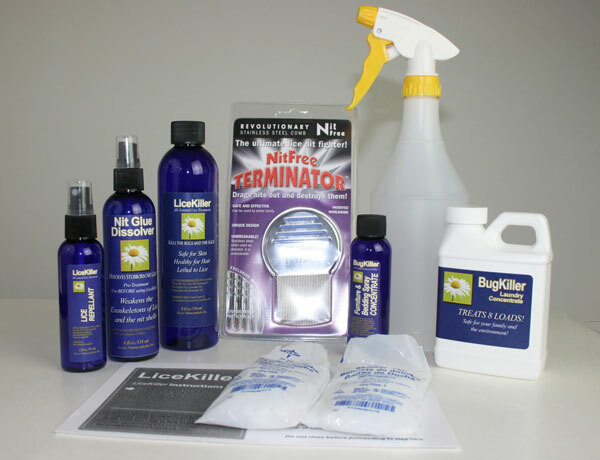 Lice season is here now! During the months of September, October and November we always see the most sales of our products. There are sales all year long. But the beginning of the school year always sees a nice bump in sales. So NOW is the PERFECT time to get started as an Independent Distributor. We have some pages with lots more information about it. If you are interested in becoming an Independent Distributor, we invite you to click the button below. We hope to work with you on this!